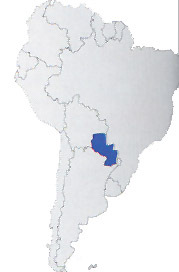 With Bolivia it is the only state of the South America to not have way outs on the sea . It is constituted from a series of plateaux that get down toward the valley of the River Paranà in the eastern part, while to west one there is the wide and steppe Chaco Boreal. The economic situation of the country is very heavy, with sensitive social differences in the population because of long heritage of military dictatorships, among which of the General Stroessner, that governed country in an absolutist way for almost 35 years (1954 - 1989). The economic crisis also involved, beyond the single citizens, the state, that for resource lack closed numerous public offices and schools in the years 2000. 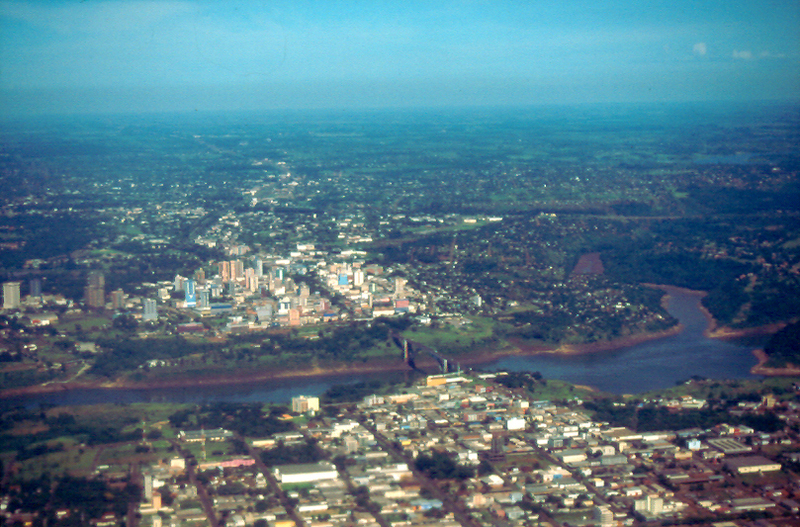 The landscapes of the nation are wide, the density is very low (about 12 ab/ Kmq) and above all toward the Brazilian border and the southern section of that Argentine views are very good, dominated from the big rivers Paraguay and Paranà.